Multi-asset investment platform eToro has acquired Firmo, a Copenhagen-based smart contract infrastructure provider. The terms of the deal have not been disclosed. Founded in 2017, Firmo enables smart contracts for derivatives to be securely enabled on any major blockchain. It aimed to facilitate a tokenized future where assets could be traded seamlessly between blockchains – both public and private. Firmo has developed a formally verified, domain-specific contract language 'FirmoLang' which, with the support of Firmo's compiler can be translated onto a number of blockchain platforms such as Ethereum, EOS or NEO. 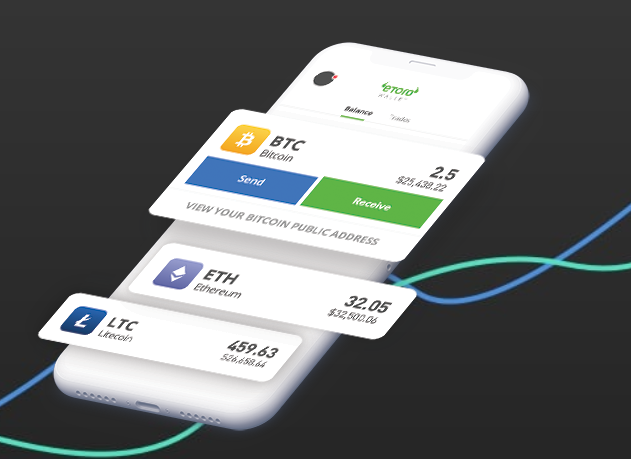 The acquisition follows eToro’s recent launch of its platform and cryptoasset wallet in the United States. Earlier this month, eToro announced that it will allow U.S. customers from 32 states and U.S. territories to trade 13 cryptoassets, including BTC, ETH, LTC, XRP, DASH, BCH, XLM, ETC, NEO, EOS, ADA, and Zcash, with multi-asset trading to arrive in Q1 2020. Following the acquisition, the Firmo team will act as an internal innovation unit which will work towards realizing the goal of tokenizing all assets on eToro, the release said. This will involve research and development of infrastructure for the representation of assets and the execution of trade processes on blockchain infrastructure. “The Firmo team has done ground-breaking work in developing practical applications for blockchain technology which will facilitate friction-less global trading. The adoption of smart contracts on the blockchain increases trust and transparency in financial services,” Assia said. “We are incredibly proud and excited that they will be joining the eToro family. We believe that together we have a very bright future and look forward to pursuing our shared goal to become the first truly global service provider allowing people to trade, invest and save."